Vanessa Hudgens was spotted wearing Hat Attack in Los Angeles. 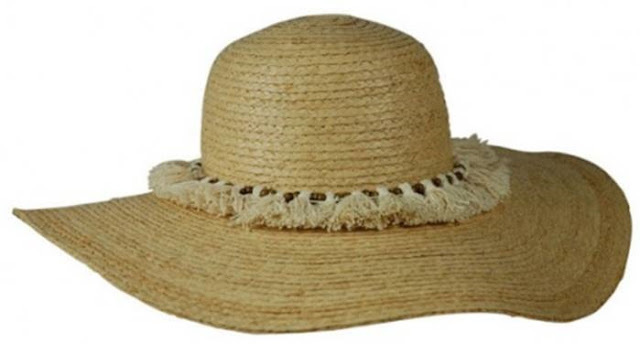 The actress looked floral and feminine in her Raffia Braid XL Brim Sunhat while running errands ($105, www.hatattack.com). Smart way to look fashionable and to keep the sun and paparazzi out of your face. Here is another look at the sun hat. Hat Attack and Buji Baja (their other accessory label) are collections of the best accessories of the season! Founded in 1981 in New York, USA. Their products include hats, bags, gloves (mittens and pop-tops too), scarves (lots of loops and eternities), clutches and many other accessories.